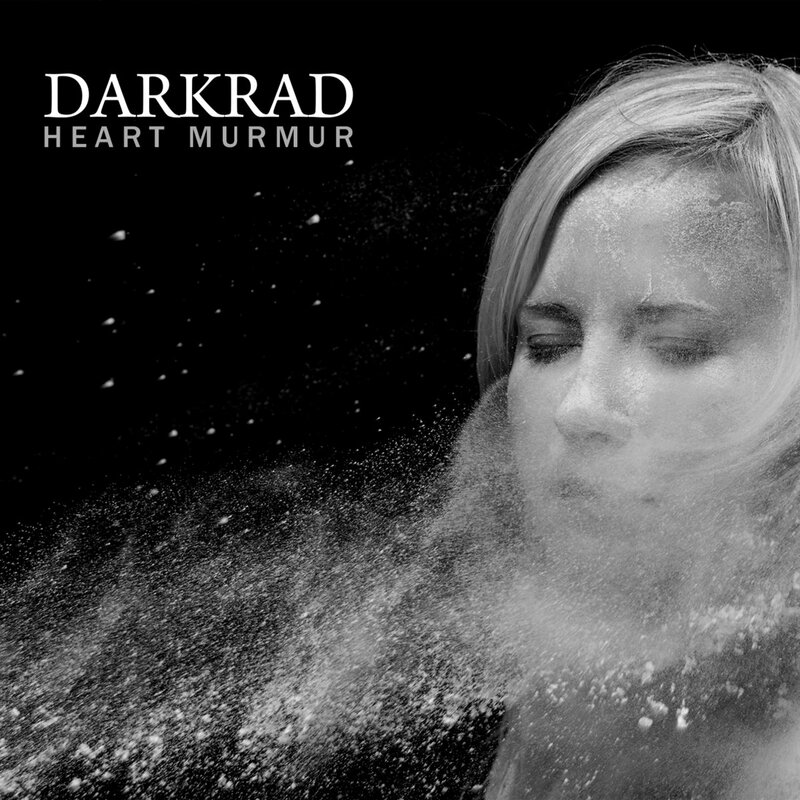 Jana Komaritsa presents the new album of her project Darkrad – Heart Murmur, released on German label audiophob. With this album she continues the theme of inner blackness and disturbances of mind, weaving the canvas of ominous world. Heart Murmur is a medical condition, when the sound of blood flowing can be heard in between regular heartbeat cycle. Darkrad creates swishing rumbling sounds of the tortured heart, sounds from the reality not seen, from the world not known, sounds from the dread, both inner and outer. 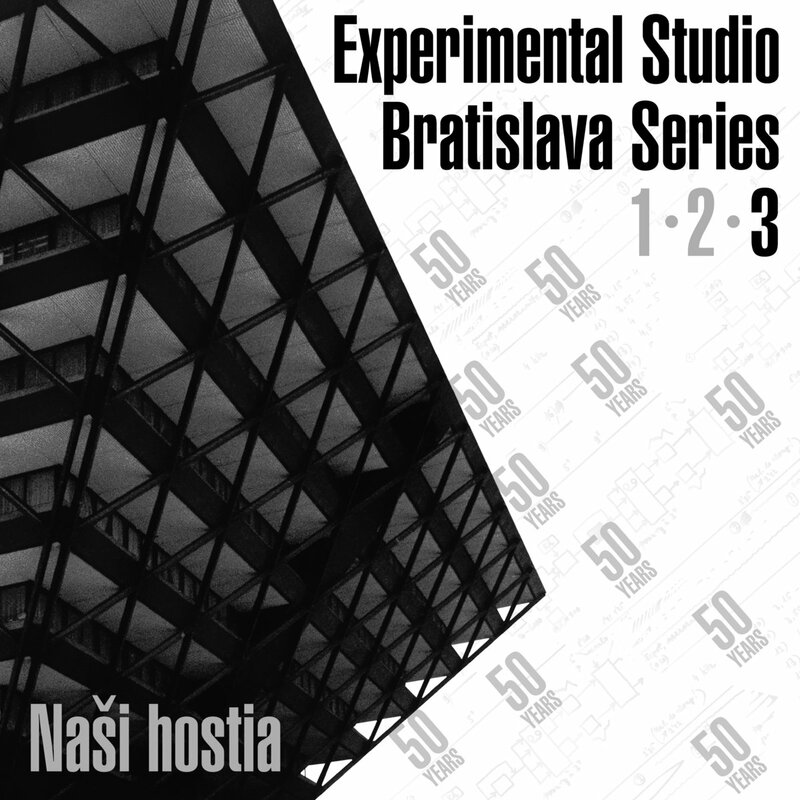 Merging melancholic dark ambient passages, bitter melodies, disturbed vocals and raw noisy sounds, rhythms and basslines, she opens the door to the infinite dark and offers the listener to dive into the world beyond. 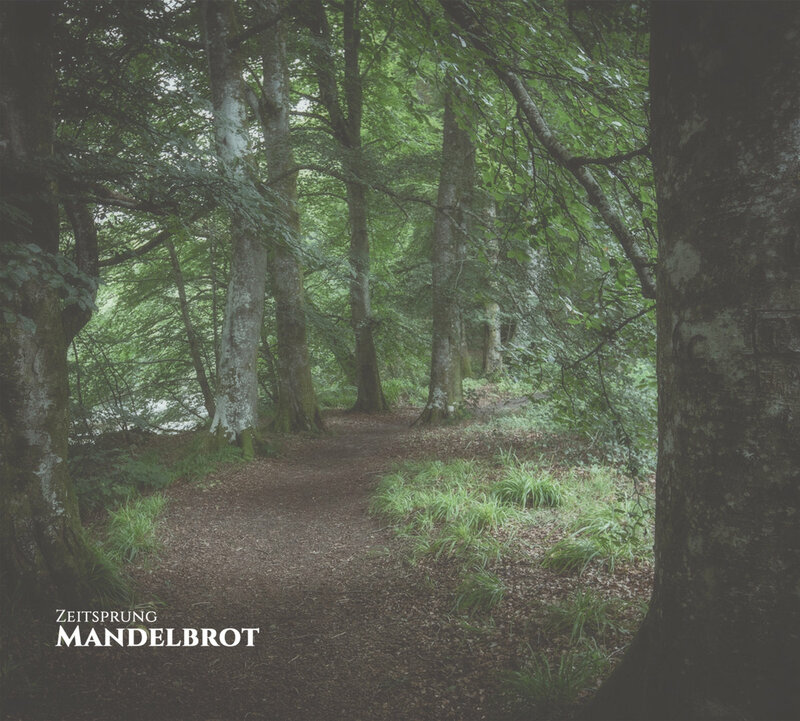 Pure unrestrained emotion interweaves with once suppressed memories and fears, merging into one flow of hypnotic soundscape. Listen to her grim heart murmur, pulsating and vibrating in between the regular healthy heartbeat, frightful signals sent from the other side, penetrating the normal reality and spreading into our world. 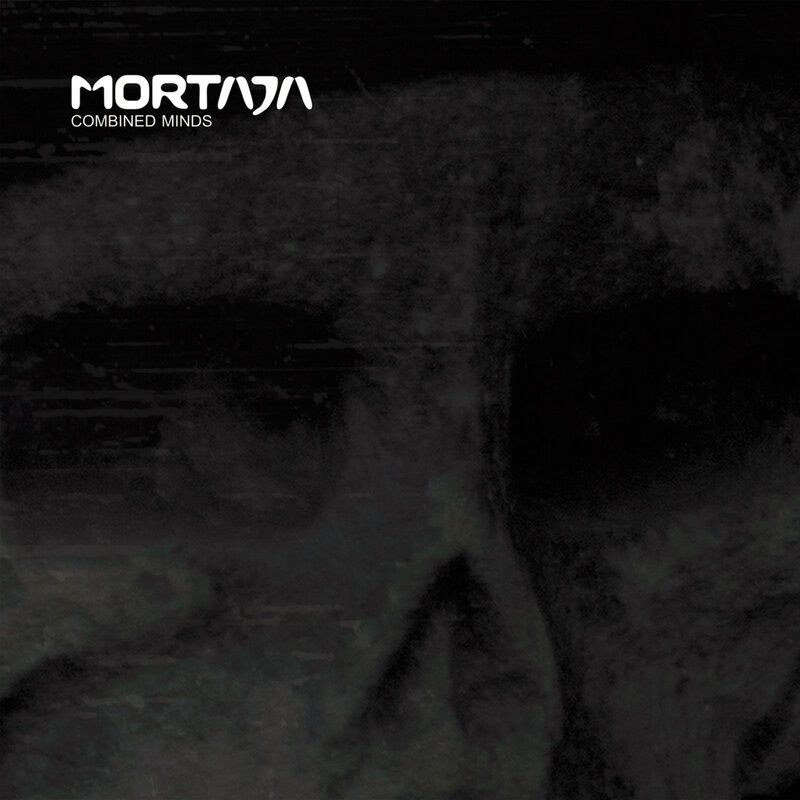 The album also includes bonus tracks: compilation contributions and former tape releases, partially in new versions, as well as remixes from Flint Glass and Mortaja.